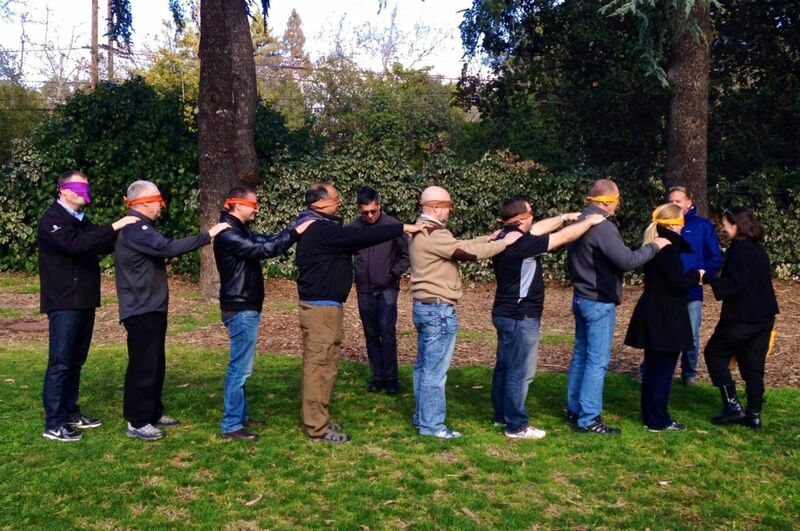 Team building in Palo Alto. You don’t want to know the combined salaries of this group. And yes we made all the blind folded jokes.